The Newborn Screening Program has been a life-saver in detecting and allowing for early treatment of a number of metabolic disorders. 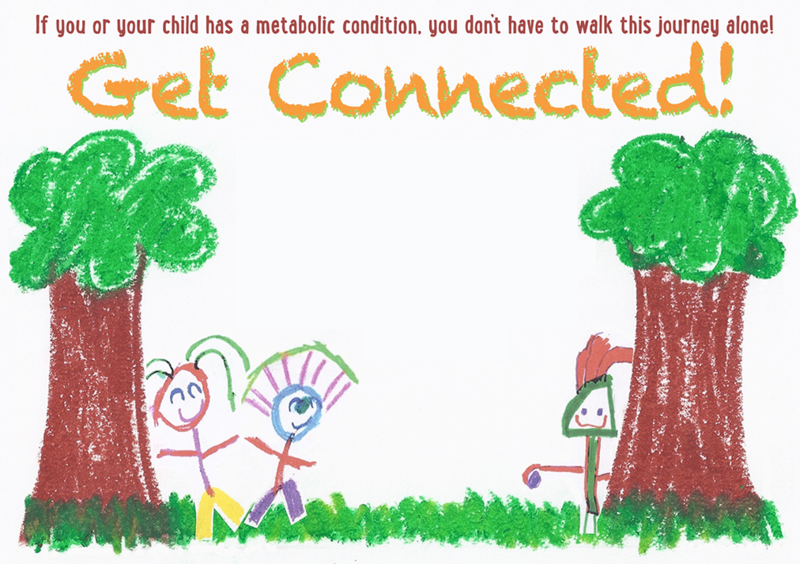 Though this site is primarily dedicated to Phenylketonuria (PKU), PKU is one of the larger family of metabolic disorders and many of the resources overlap. As such, you may find this site valuable as a clearinghouse for useful information. Though the whole site contains valuable information, this page is designed to provide links to give you a “quick start” – a guide to what may interest you first. In particular, if you are interested in connecting with other families with the same disorder as your child’s or family member’s, please fill out the form found here. By doing so, you can also receive a free welcome package with helpful resources. How to make contact with someone from Georgia PKU Connect. The “Resources” section of this website contains additional links to various important resources, particularly sources for medical foods.